We can offer solutions to your septic system problems, by troubleshooting the situation, and getting to the bottom of your septic system needs. We can also facilitate your septic tank cleanings, installations and repairs as we look forward to working with you soon. Our knowledgeable staff is here to help you with your septic tank replacement needs. 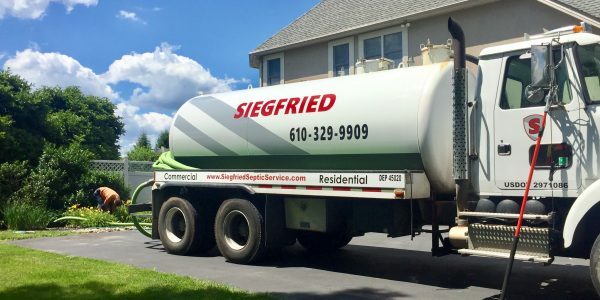 We offer prompt and professional service, same day or next day service is also available if your home needs a new septic tank, or repairs to your existing system. We can provide all the services necessary to take you through a septic system repair or replacement. We have what it takes to get the job done right, the first time, and in a timely manner. We pride ourselves on quality workmanship and friendly customer service, and are looking forward to making your septic tank needs our number one priority. 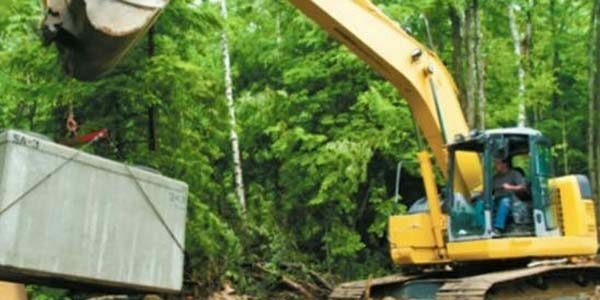 Providing septic system repairs, installations and pumping to non hazardous industrial liquid waste removal and even residential excavation services, we have what you need, when you need it, to make your life easier. We are dedicated to quality workmanship and friendly customer service, and we are looking forward to making your septic system needs our number one priority. 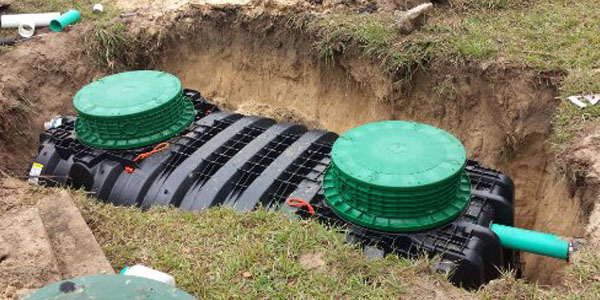 If you are in need of a septic system service provider that you can trust, don’t wait any longer and call us today for more information or to schedule an appointment.